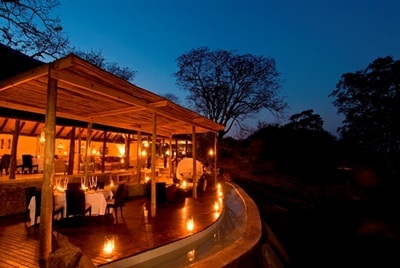 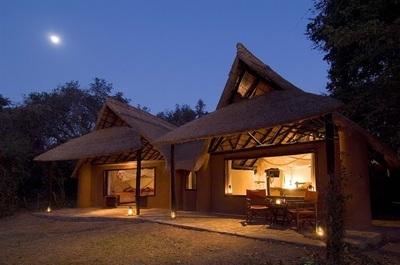 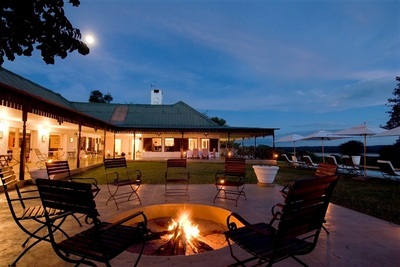 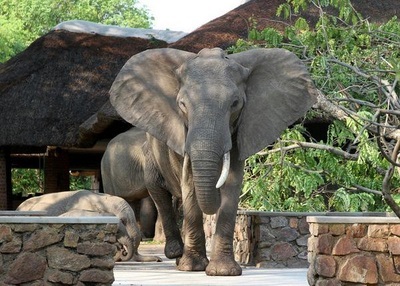 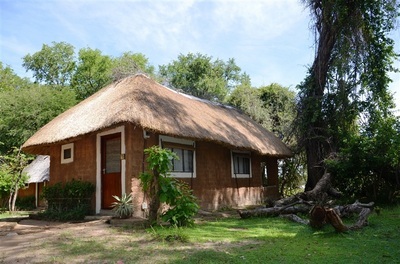 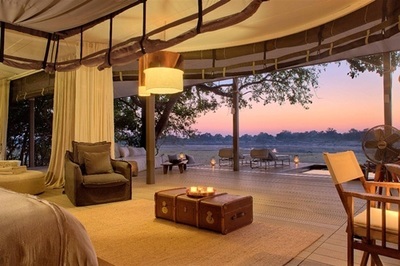 South Luangwa National Park, and its borders, is home to a wide selection of Lodges - we have highlighted some of these for you.... and you may choose to stay at just one Lodge, or perhaps visit 3 or 4 on your Safari. 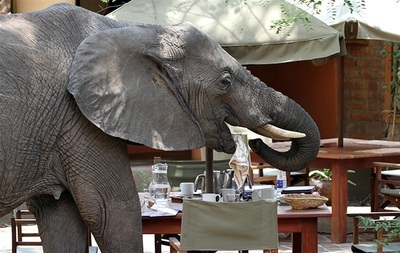 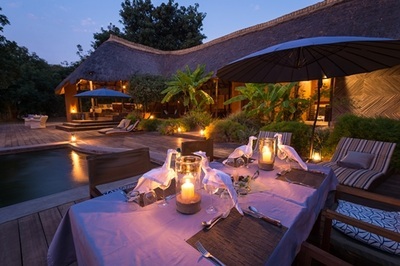 Many Zambian Lodges in the South Luangwa are much smaller than in neighbouring areas and countries, making for a truly intimate and personalised experience. 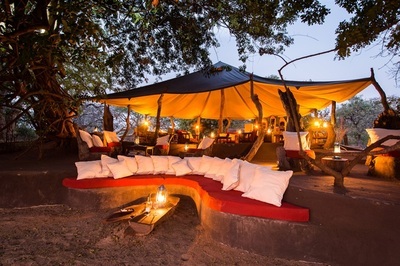 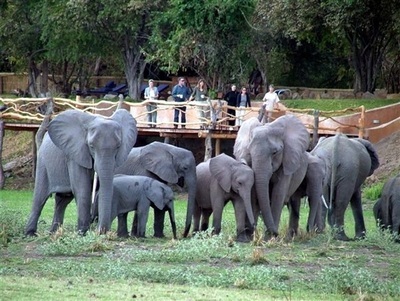 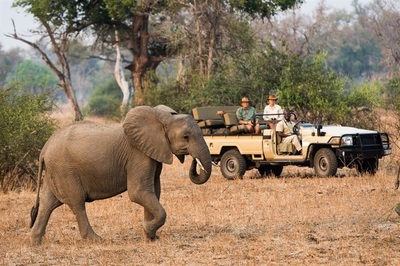 Some Camps and Lodges are in the South Luangwa itself, with a good number scattered on the borders of the Park - which allows for activities in private concessions, combined with full access to the Park.